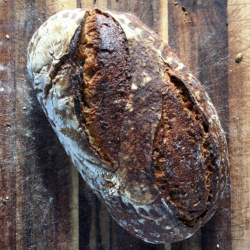 Shelly Bay Baker is all about Sourdough Breads. 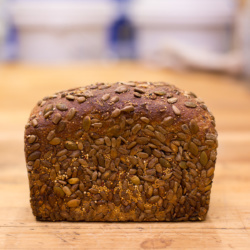 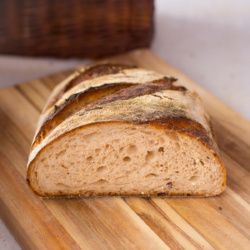 We only use natural levains in all of our breads, meaning that there is no processed yeast added. 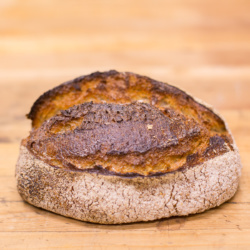 For a full selection of Sourdough Breads, seek us out at the weekend markets or find us at our Stockists.